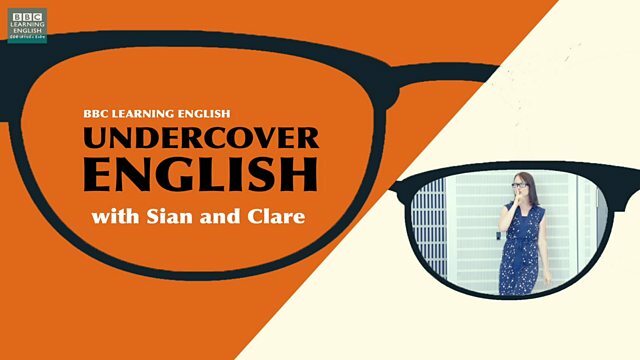 Welcome to our new series - Undercover English - where Sian and Clare go undercover in the UK to help you learn real, spoken English. Today, Sian is going to buy a coffee. Join her to find out what happens when you go to a café in the UK - and to learn some useful language to help you. Which of these is NOT a correct way to order something in a café? Answer: B) I want... We don't normally use 'I want..' to order something in a café. 1) Sian used three different ways to order in the cafe. What are they? 2) In English class, we often learn that the server will ask, 'Would you like anything else?' Is this always the case in real, spoken English? ในชั้นเรียนภาษาอังกฤษ เรามักถูกสอนว่าพนักงานจะถามว่า ‘คุณต้องการอะไรเพิ่มไหม?’ - would you like anything else'? นี่คือประโยคที่ใช้ในบทสนทนาจริงเสมอหรือไม่? 3) How does the shop assistant give the total price to pay? Which of the 3 structures did Sian say was the most informal? Which of these sentences is the most informal? What do you say if you want a glass of water, but you don't want to pay for it? What can you say if you don't want to order anything more to eat or drink?